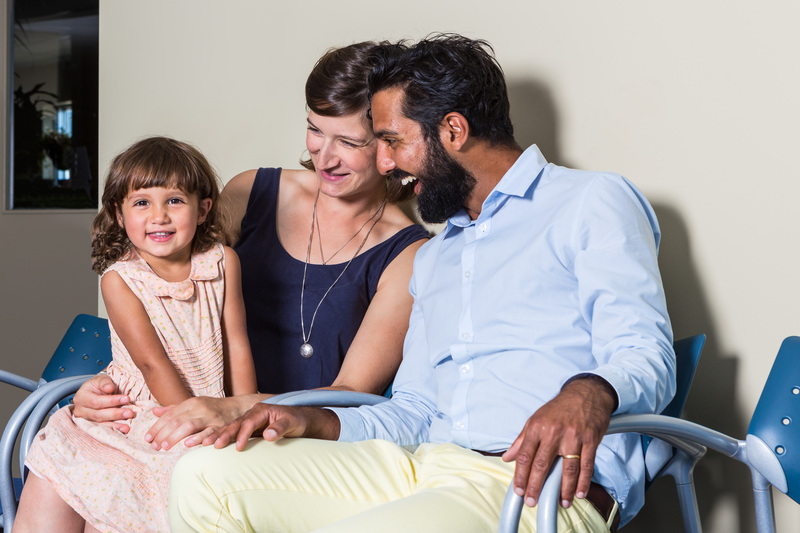 Dr. Chernish has a full-time practice focused on the treatment of pain, infertility and assessment of disability. He received his Doctorate of Medicine from the University of Manitoba (1984) and studied Acupuncture and Chinese Herbal Medicine at the Chengdu Collage of Traditional Chinese Medicine, People’s Republic of China (1990). 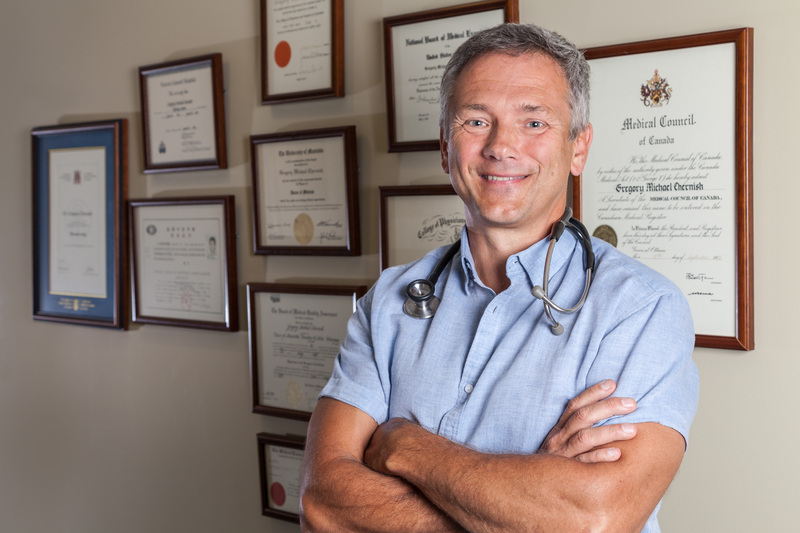 He is Assistant Professor of Family Medicine at the University of Manitoba, and is licensed to practise medicine in Manitoba and British Columbia. Dr. Chernish has extensive training in acupuncture and injection therapies, and has been using acupuncture within a medical context for more than 35 years. He lectures nationally and internationally on the subjects of infertility, pain, disability and the non-drug management of medical conditions. 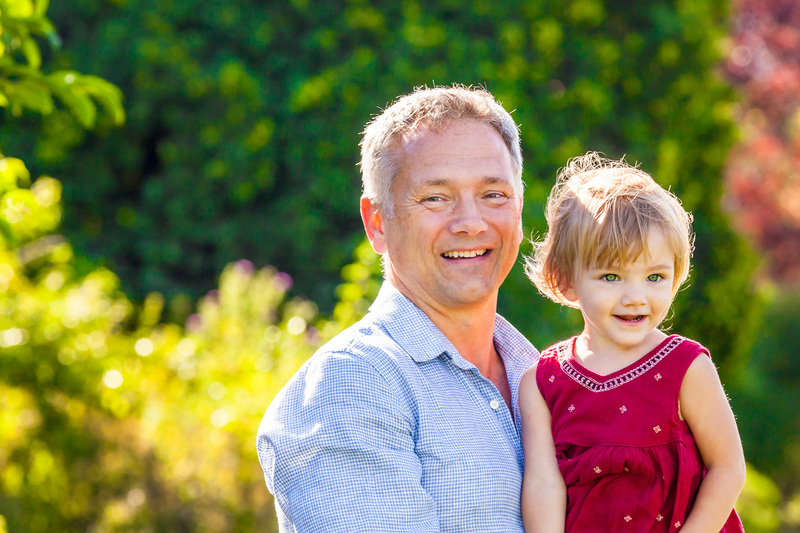 Dr. Chernish diagnoses, treats, and rehabilitates many difficult pain situations and in his more than 35 years as a medical doctor, has helped hundreds of couples achieve pregnancy. Dr. Chernish works from the premise that most acute and chronic conditions are best treated with a combination of non-drug treatments and medications and surgery when necessary. Gregory Chernish M.D. works within a medical framework to diagnose and treat your specific conditions. Dr. Chernish will review your medical records, medications and care to date, as well as work together with your primary medical caregivers and medical specialists. 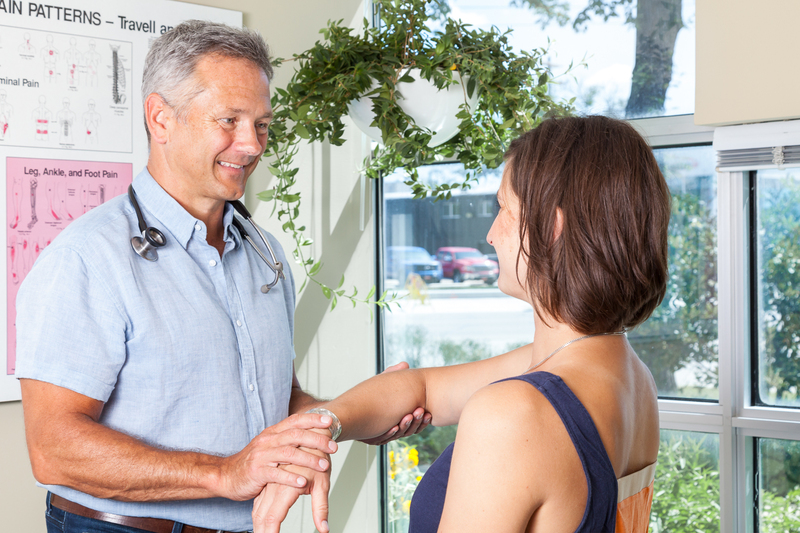 He will order any medical tests required and refer you for specialist opinions when needed. Dr. Chernish's approach combines western medical science with traditional non-drug treatments including acupuncture and trigger point injections. He develops rehabilitation, exercise and relaxation programs individualized for each patient. He also makes referrals to other medical specialists and prescribes medications when necessary. Dr. Chernish is a certified member of the Acupuncture Foundation of Canada. We bill directly to agencies such as the Workers Compensation Board (WCB), Veterans Affairs Canada and the Royal Canadian Mounted Police (RCMP). Federal Government employees receive 80% coverage for an unlimited number of acupuncture treatments provided by a Medical Doctor. Your first appointment and treatment includes a comprehensive review of your medical history and care, medical diagnosis and treatment plan. It will last about 1.5 hours. Here are a few things to know before your appointment. Dr. Chernish provides guidance to industry and insurance providers on pain, disability prevention and management as well as natural products. He lectures nationally and internationally on the subjects of fertility, pain, non-drug treatments, and disability. See Dr. Chernish speaking LIVE on “Non-Drug Therapies as First Line Treatment for Pain” at the Winnipeg Regional Health Authority Pain Day, 2012. Copyright © 2019 Dr. Gregory Chernish Medical Corp.